Loo Pun Hong – World Heritage site. 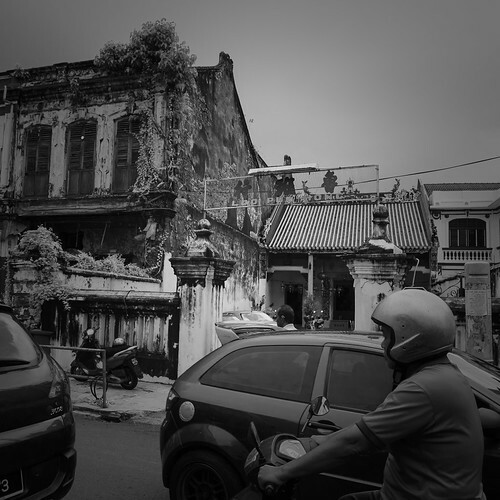 | Kota Kinabalu, People and Places, Street Photography. « The way it used to be.